For Sophie Ducel, her honeymoon in French Polynesia was intended as a celebration of life. For Barry Bleecker, the same trip was meant to mark a new beginning - turning away from his dreary existence in Manhattan finance to seek creative inspiration. But when their small plane is downed in the middle of the South Pacific, the sole survivors of the wreck are left with one common goal: survival. 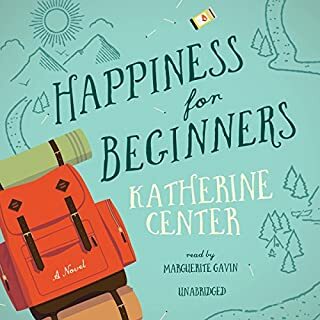 Margaret Jacobsen is just about to step into the bright future she’s worked for so hard and so long: a new dream job, a fiancé she adores, and the promise of a picture-perfect life just around the corner. Then, suddenly, on what should have been one of the happiest days of her life, everything she worked for is taken away in a brief, tumultuous moment. In the hospital and forced to face the possibility that nothing will ever be the same again, Maggie must confront the unthinkable. First there is her fiancé, Chip, who wallows in self-pity while simultaneously expecting to be forgiven. Then, there's her sister Kit, who shows up after pulling a three-year vanishing act. Finally, there's Ian, her physical therapist, the one the nurses said was too tough for her. Ian, who won't let her give in to her pity and who sees her like no one has seen her before. 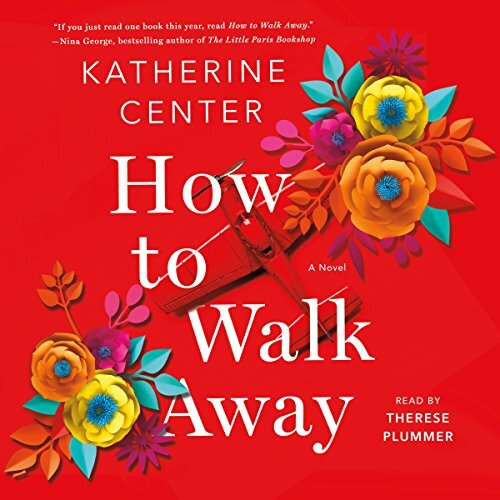 How to Walk Away is Katherine Center at her very best - a masterpiece of an audiobook that is both hopeful and hilarious, truthful and wise, tender and brave. I’m not sure the book or the performance portrays the deep despair, trauma, pain, etc. that happens in this kind of life altering event. The plot is basically about changing your own perspectives and expectations and that will give you a reason to live. It felt like the author sacrificed some reality to make the trauma palatable. If you are facing immense hardship the morality could feel over simplified. I agree that there will be opportunities to rebuild a life but it isn’t simple and it certainly takes time. Ian and Maggie are hands down the best! I couldn’t stop with this book. I laughed, grinned like a fool, cried convulsively with hot tears rolling down my face. I didn’t want this to end. Such a terrific book... I loved it! 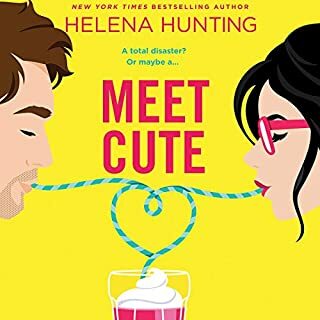 I bought this audiobook primarily because I'm a fan of the narrator Therese Plummer, who definitely did not disappoint. She's such a pleasure to listen to, and so very engaging. She even rocked the Scottish male accent, which is a feat! The book itself was wonderful. From the start, I was hooked and listened nearly all the way through. It's a story of tragedy, of triumph, of frustration, and of overcoming obstacles to get to the point where you just cherish life and all the ups and downs that come with it. 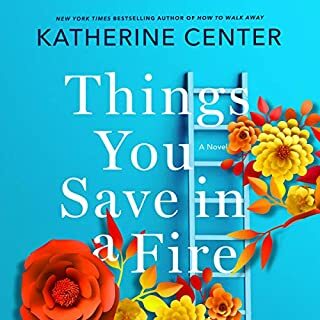 It's an inspiring, uplifting story that had all the elements of a hit without the cheesy, saccharin scenes that authors typically weave into novels like this. Margaret was such a likeable character, and I rooted for her the entire time. It was realistic, genuine, and an overall fantastic book. 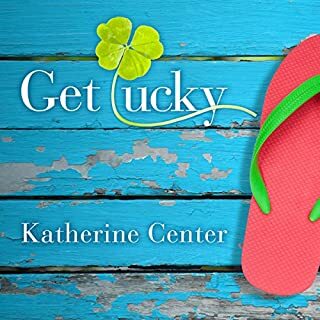 The ending was perfect, and I'll definitely be looking for more from Katherine Center. Five stars across the board on this one! This story was eye opening, made you think about life and how quickly it can change. This book was entertaining but predictable to a fault. It bordered on 'romance' at times. A bit too fluffy for me but if you're looking for something light this is it. I just love everything about this book, AND the narrator! Can't wait to find more by this author! This book was recommended by Brene Brown however it has nothing to do with "walking away." 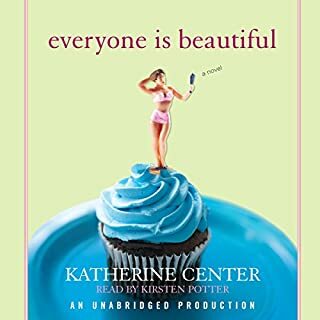 It is about a girl who became paralyzed, and I'm not sure if the intended tone was as narrated, as she seemed awfully chipper and oblivious during the entire accident and afterward. Three stars. Maggie & Kit are great characters!. Funny and interesting. I thought the subject would be sad, but the story line and writing keeps you positive and involved. Brilliant and validating. 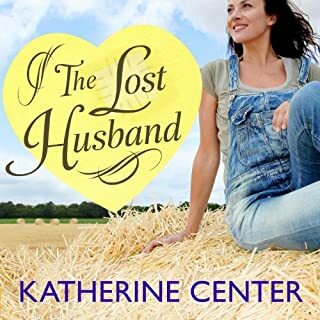 Feel good therapy in a book with a little romance sprinkled on top. The arc of the novel was completely formulaic, but it happens to be a formula that works so well, I still loved listening to this work! Girl has all, girl loses most, girl gets more... the transformative power of love of family, self, and an accented stranger... who could ask for more!